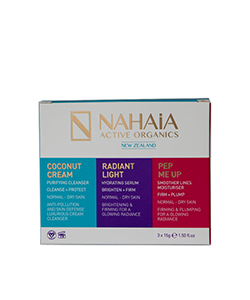 For enhanced well-being and consciousness Nahaia Love In Essence is a unique vibrational essence of shells helps to increase vitality and positive energy.  Amplify the divine essence of eternal love within and around you for increased harmony, peace, allowance and love. 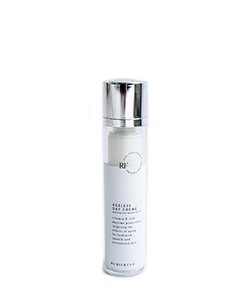 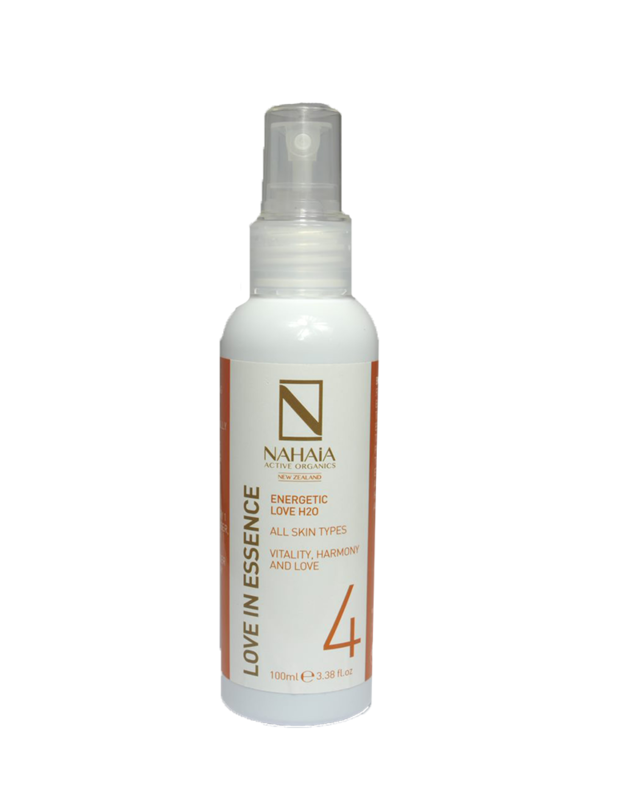 Spray Nahaia Love In Essence before applying Nahaia anti-ageing cleansers, serum & moisturisers. 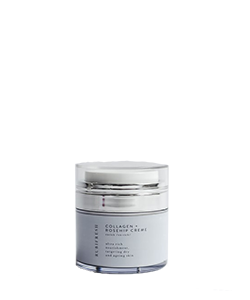 Especially recommended with moisturisers such as Nahaia Intensive C and Nahaia Pep Me Up. 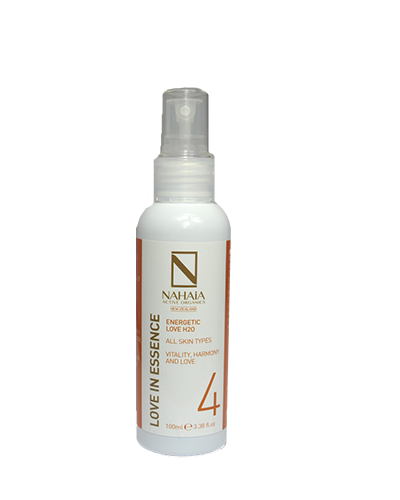 Apply 2 drops or 1 spray of Nahaia Love In Essence for every 1 pump of Nahaia cleanser, serum or. 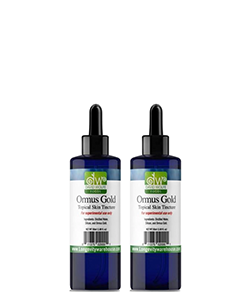 Can take 6 drops (or 2 sprays) under the tongue twice a day or more.